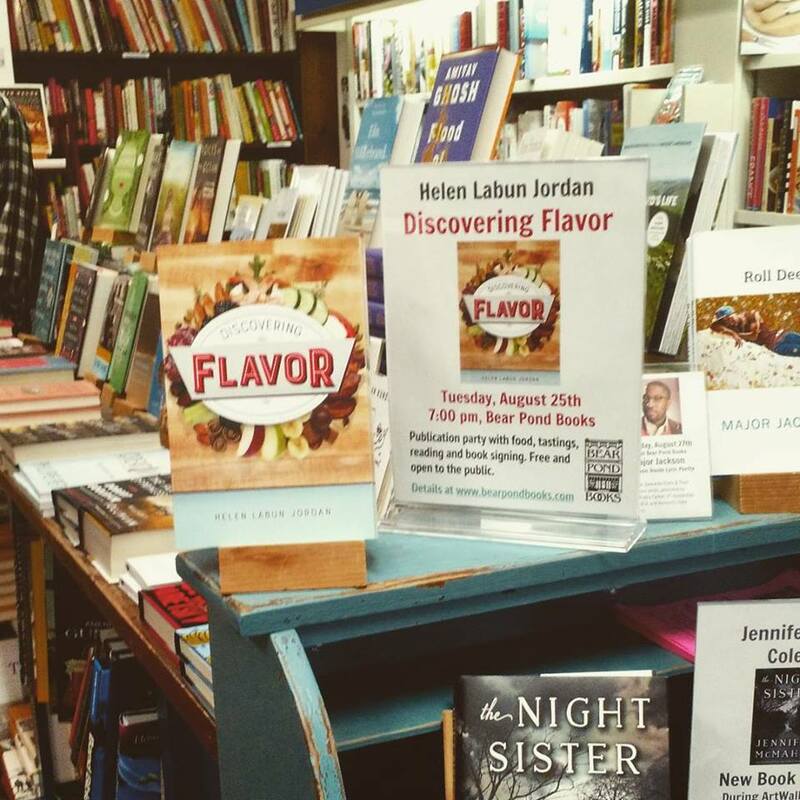 It’s the official publication date for Discovering Flavor (which you can order from Bear Pond Books at this link. . . you can order it from a certain other online retailer too). If you order the book now, you can receive it, read it, and start to play around with the food ideas it contains well before Halloween. Since many of the flavor examples involve candy and other junk food, getting this research phase completed before Halloween is a good idea. Butter: Using a stand mixer, I whipped up different butters to all look the same, then put them out unmarked for samples. 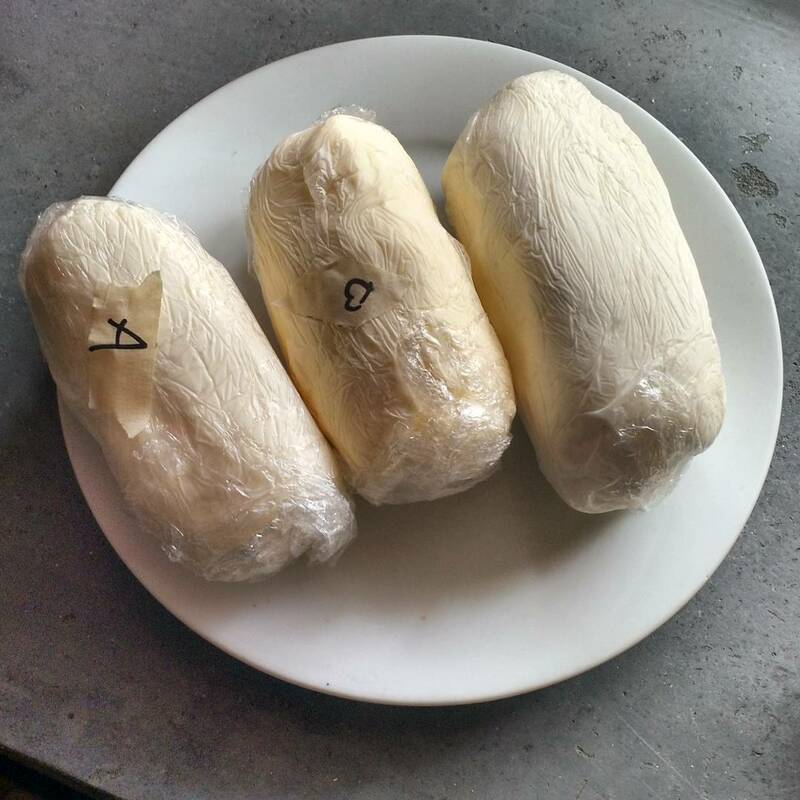 There was a CostCo brand, high-ish end artisan, homemade (which everyone liked least). One thing I learned is that people have VERY strong opinions about appropriate levels of salt. I thought unsalted would be too bland. I guess I was right in an unexpected way. If I did it again, I’d buy unsalted and then put in a very minimal amount of salt. 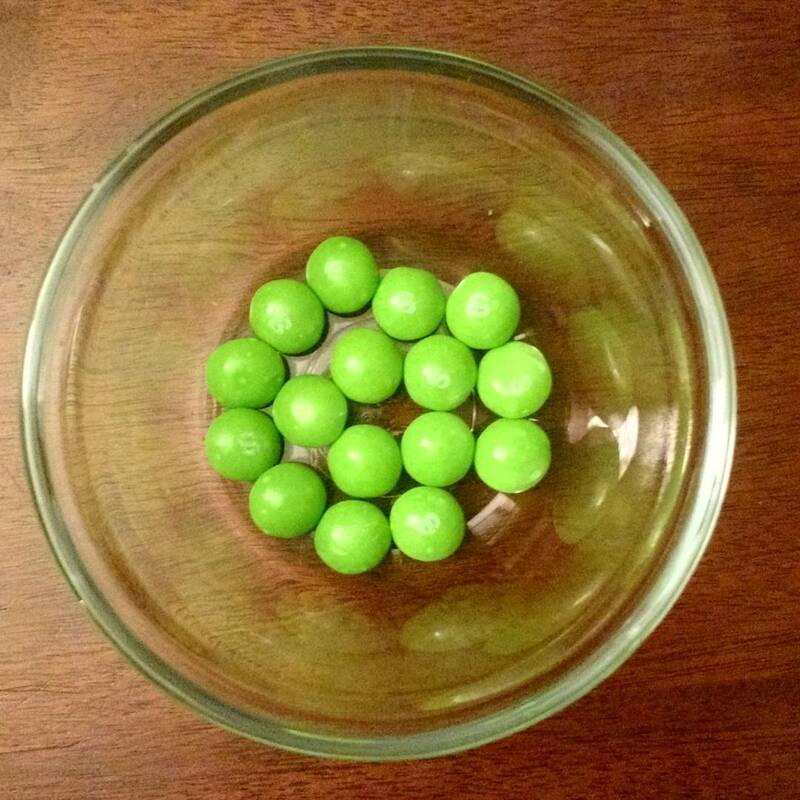 Skittles: The bowls of Skittles were supposed to be for experiencing the effect of visual cues on flavor – as in you taste them with your eyes closed and guess the flavor. But everyone got too exercised over the discovery that green went from being lime flavor to being green apple to focus on the intended experiment. I also made basic hard candies dyed different colors and flavored different flavors (with essential oils) not corresponding to their traditional color. Like a green anise candy. I learned that undyed mint candies taste very classy. No one else noticed because they were too busy being upset about the green Skittles. If you want to hear two informed people take on a Skittles tasting, check out this from Gastropod. Texas Sheet Cake: When I first made a Texas Sheet Cake (thin chocolate cake with chocolate fudge frosting poured on while it’s still hot) I tasted it and thought “Oh, this is what those Little Debbie frosted brownies are supposed to taste like.” I hadn’t tasted the two desserts side by side until I prepared them for the book publication party. The point of the whole exercise was to compare but not judge. Still, I must say, if you want to enjoy Little Debbie brownies do not eat them next to a homemade version. Bleccch. And the fact that half the people wandering by made a Walk in the Woods reference goes to show we really were in with the Indy Bookstore crowd. 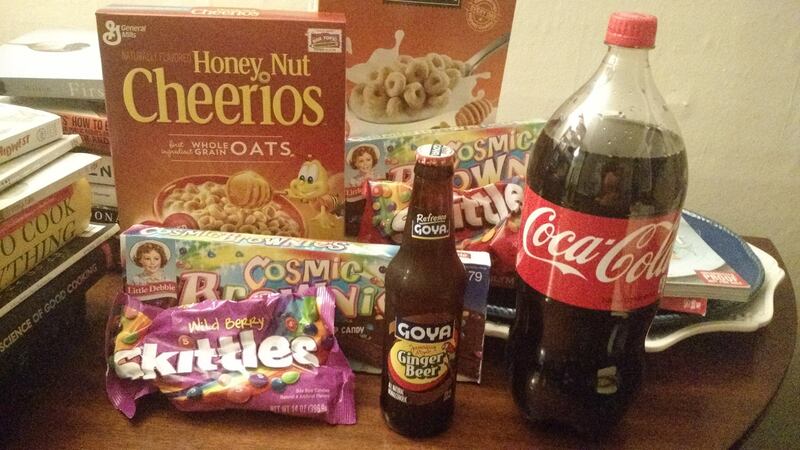 Coca-Cola: We take many sodas for granted. Their flavor can be more complex than we give them credit for (something I discuss with regards to Dr. Pepper in this blog post on chicken wings). Coca Cola is in that ‘More Going On Than You Might Think’ category. 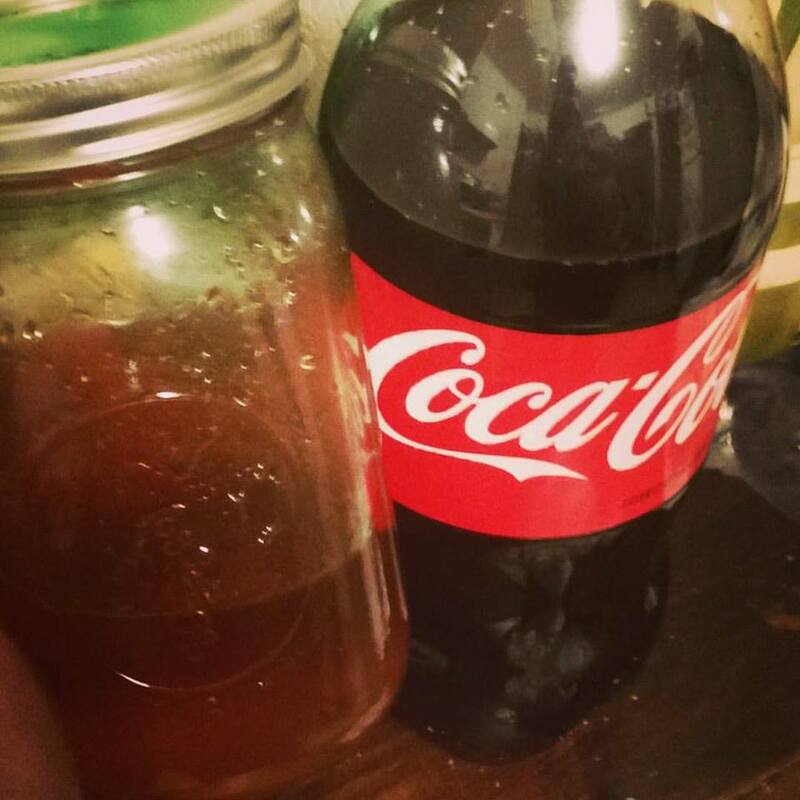 We compared regular Coke with Mexican Coke (made with cane sugar and surprisingly dull) and a homemade cola. I made the homemade version using this recipe. It didn’t taste exactly like Coke, but definitely the whole was greater than the sum of the parts. It continues my interest in learning creative homemade soda syrup recipes, an interest was recently fed by this BBC podcast on a resurgence in the art of soda mixology. Ginger Bars: Ginger is an interesting flavor to play with – we’ve got fresh, and dried, it’s used in savory and sweet, it can be shown up as spicy or mild. I was doing a dried-fresh thing with Ginger Crunch Bars* but they were tasty enough that everyone simply scarfed them down and moved on. Cereals: Interesting to me was how little interest people had in doing the generic-name brand cereal comparison on account of it being “obvious just by looking” that they would taste different. If you read Discovering Flavor you will learn that my family tried to claim this was not the case. My Mother was at the party to hear her theory of generic-brand equivalence summarily dismissed (for the record, I’ve never seen her eat a bowl of cereal so I don’t know why I would have taken her word for it in the first place). Now I’m eating versions of Honey Nut Cheerios every morning for breakfast. You too could spend your Tuesdays concocting odd experiments with flavor. 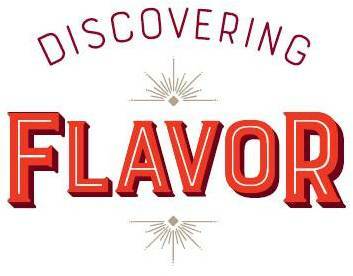 Because, like I said at the top, Discovering Flavor is officially out today. Go ahead and buy a copy. 20% of royalties go to support the Vermont Foodbank. 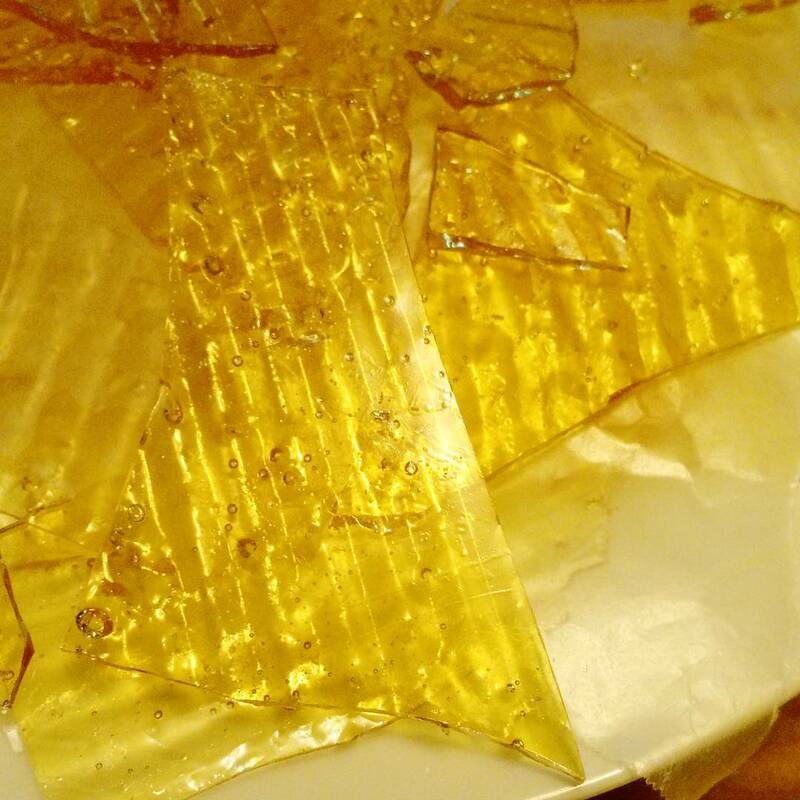 *This Ginger Crunch recipe says there’s no substitute for “Golden Syrup”, which may be true, but I use half corn syrup, half honey and it seems to work out just fine.